Roseburg Fueling closed out their fueling station in 2007. In closing out the facility per DEQ guidelines, an environmental consultant discovered pollution around the underground storage tank area. 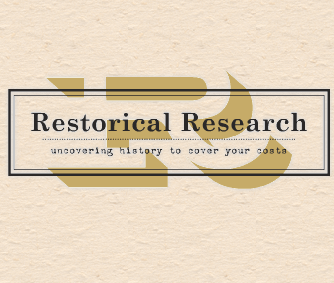 Through a referral, Restorical Research was introduced to the property owner. Restorical was brought on to find policies with an understanding the client had “just recently thrown all of their files away.” Within approximately one month, Restorical identified a few key resources, providing solid secondary insurance evidence. Roseburg Fueling was then introduced to an insurance coverage attorney to move the case forward. Restorical continues to support the case.